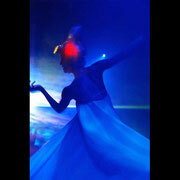 A festival of light, sound and motion. 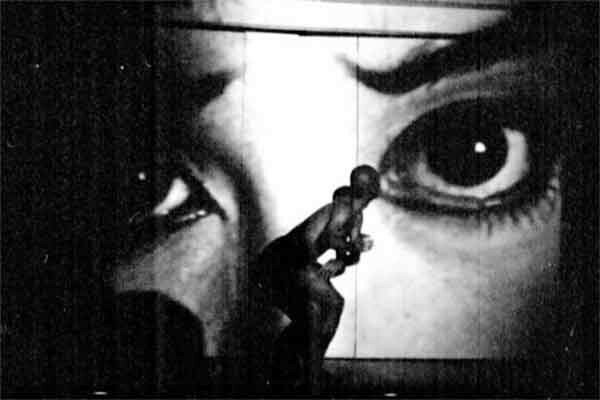 FAUST II is a work based on Goethe's Faust Part Two (1832), which presents opportunities for juxtapositions of text, sound, movement and visual ideas. 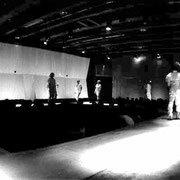 It developed from an initial staging at Co:exist Studio in Tokyo (1997), where dance movement, together with extracts of text and projected images, created a weaving of performance modes. 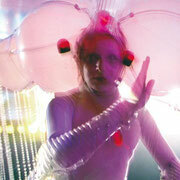 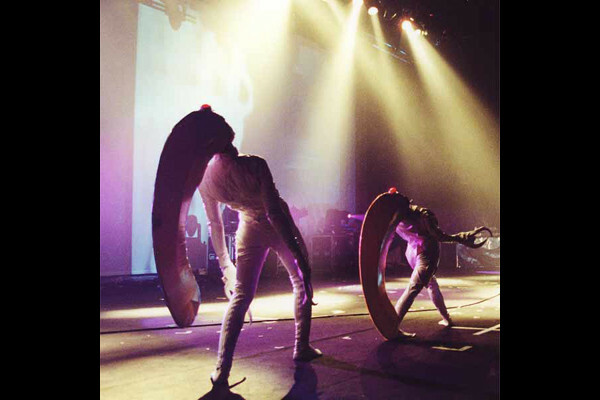 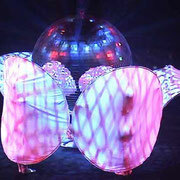 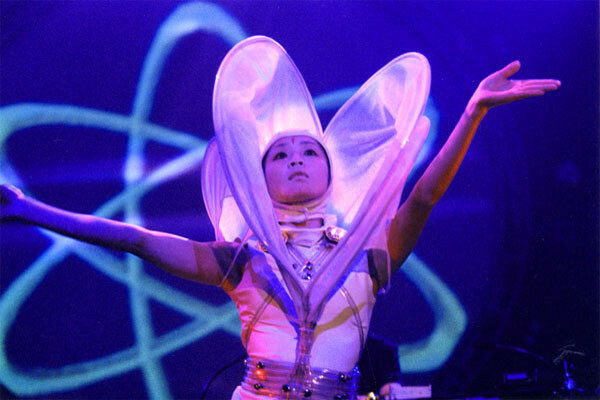 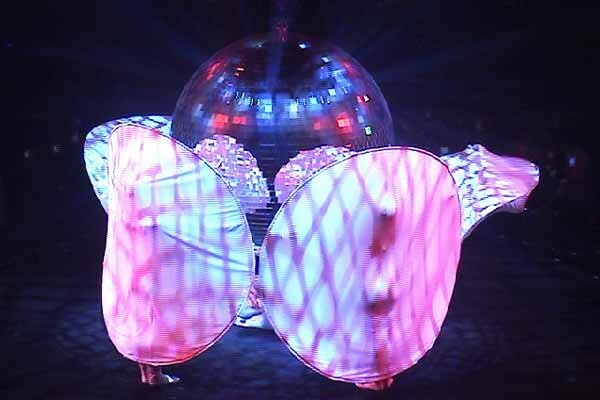 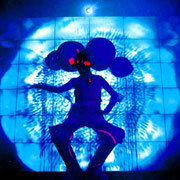 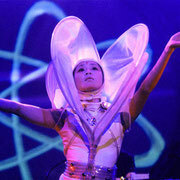 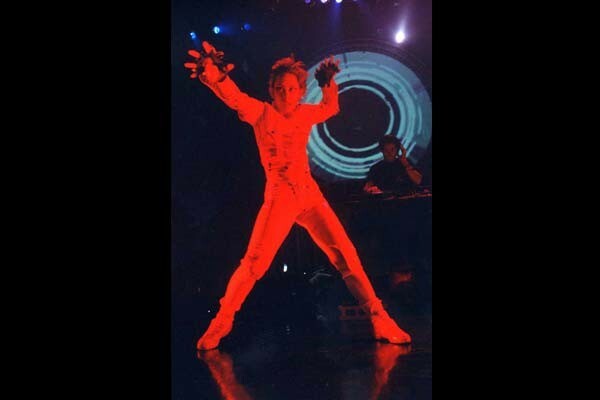 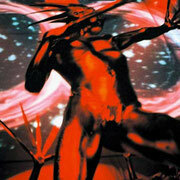 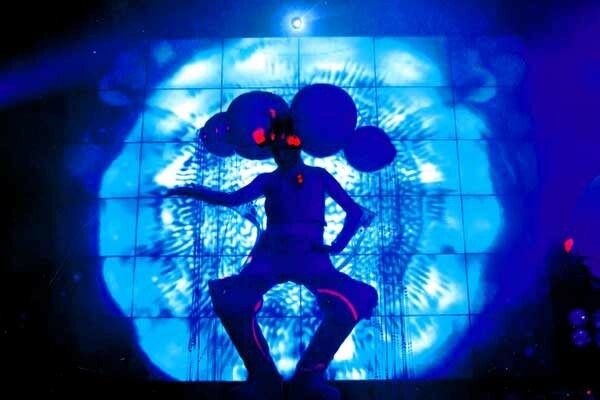 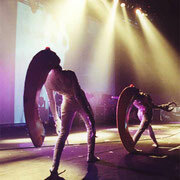 The approach from 1998 to 2005 involved short remixes and 'hybrid versions' through successive live performances in studios, nightclubs and event spaces in Japan and Australia, as well as in New York, Berlin, Linz and Vienna. 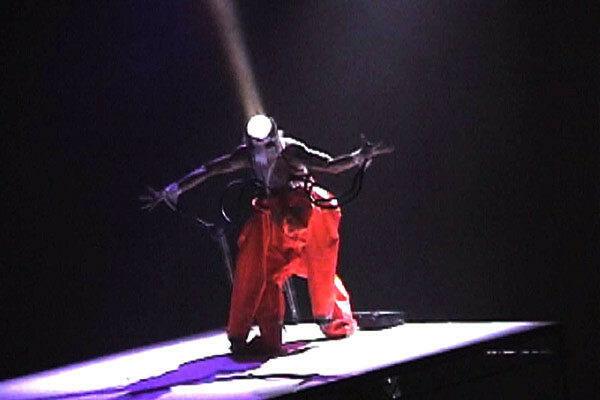 The play-text became the departure point for characters derived from the Faust II cast of Mephistopheles, Faust, Homunculus and the Mothers, as well as other mythical creatures both in and out of the play. 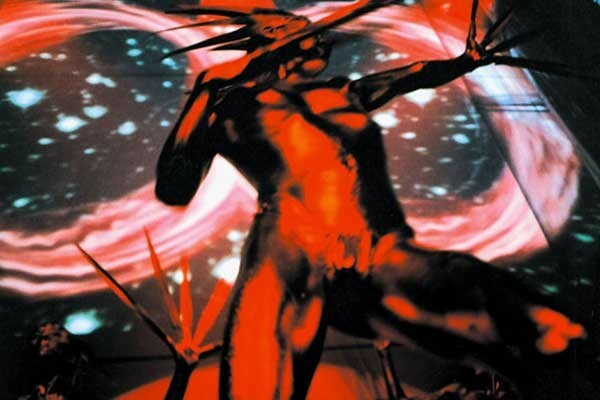 Goethe himself thought that Faust Part Two was more suited to a different age, describing the text as "shattered like a wreck... covered over with the debris of the hour", ill-rewarded in his own time, yet a creative source for future generations. 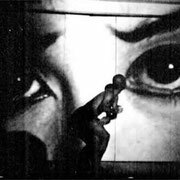 And so Faust II suits a contemporary sensibility: a non-linear arrangement in which the acts and scenes do not necessarily flow from one to the other sequentially, but instead form a series of multifaceted 'mind pictures'. 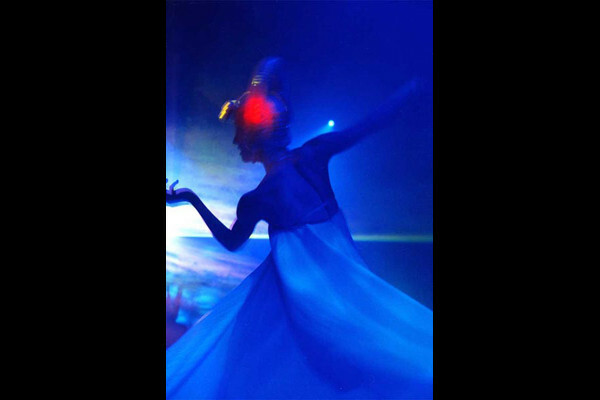 Faust Part Two inspires exploration on many levels: dance-theatre, motion graphics, animation, costume, and installation design.